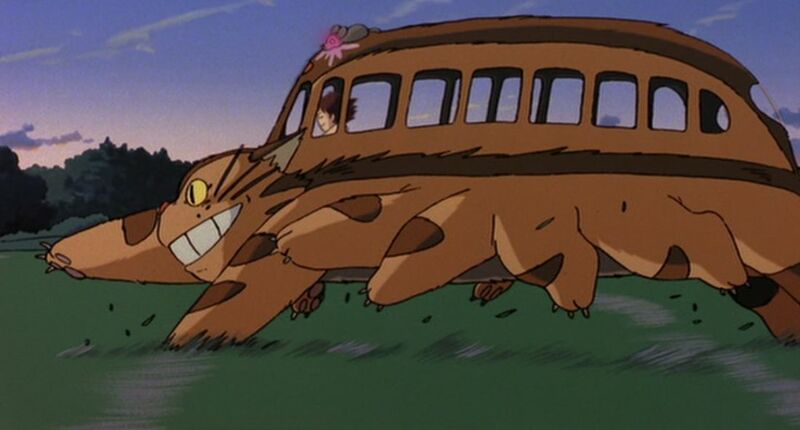 The cat bus. 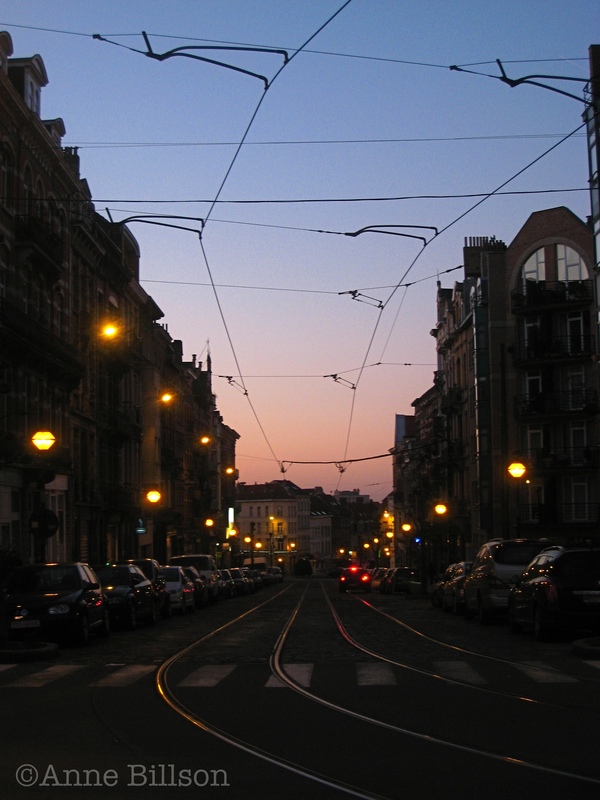 I am posting these pictures in the hope that an automobile engineer will see them and use them as blueprints. 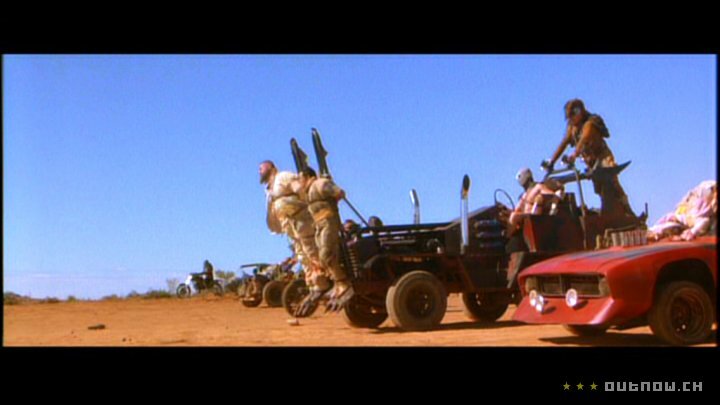 Please note the tail-lights made from captive rodents – a nice detail which reminds of the hostages lashed to the front of vehicles in Mad Max 2. Also, look! Are those… cat bus testicles? 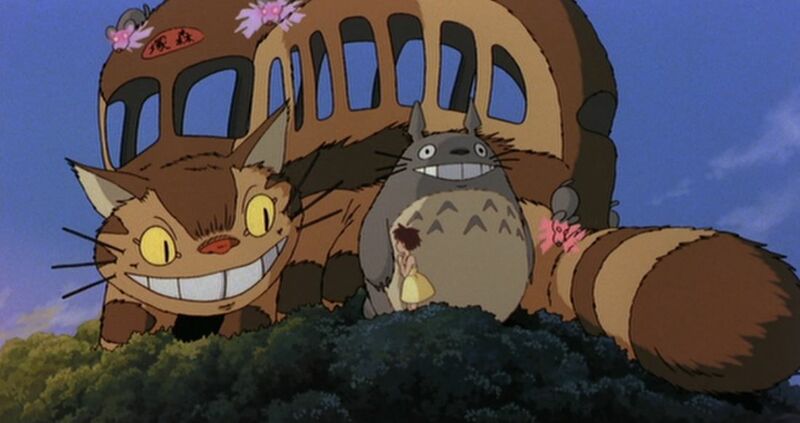 If so, it wouldn’t be the first time testicles have featured in a Studio Ghibli film. 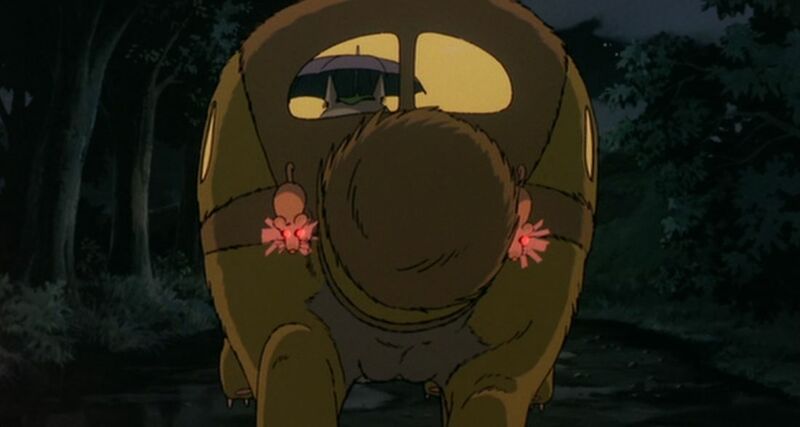 Pompoko is full of testicles being used as umbrellas or parachutes. This entry was posted in Cartoon Cat, Catscallion, Heropuss and tagged Catbus, My Neighbour Totoro. Bookmark the permalink.